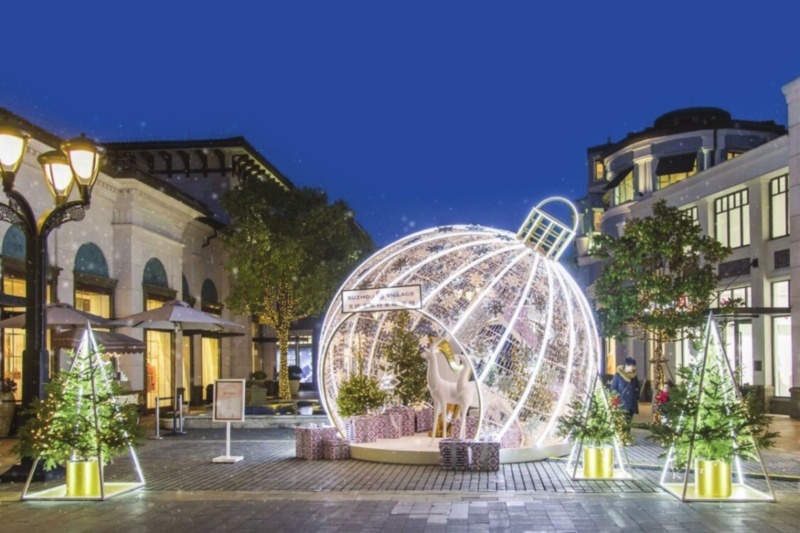 HB World is offering a special art show every night from Dec 22, 2018 to Jan 1, 2019, as one of a series of festivities to welcome the New Year's Day. A total of 43 beautiful girls who are on a global trip as participants of the Miss Tourism World (MTW), a world-famous international beauty pageant, showed up at HB World on Dec 21. The event attracted many spectators.